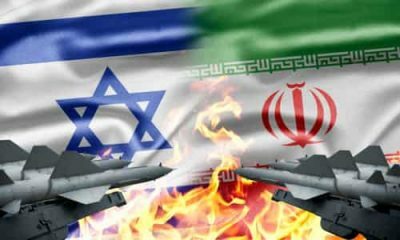 Israel’s Strategy for War on Iran. The “Greater Israel” Project. The Dangers of an All Out Middle East War? The infamous 1982 Oded Yinon document titled “A Strategy for Israel in the Nineteen Eighties” explained Israel’s agenda in clear, unambiguous detail – a regional divide and conquer strategy, needing US involvement to work. To survive, the Jewish state believes it must dominate the region and become a world power.